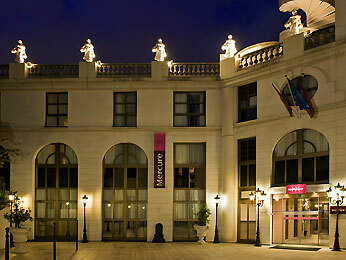 Benefiting from direct access to the Gare du Nord, Lyon and Montparnasse railway stations, the Mercure Paris Gobelins Place d’Italie reveals a well preserved setting between the garden terrace and the view of the Eiffel Tower. Two places from the Place d’Italie, relax in a designer room with a serene and peaceful atmosphere. In the quiet of the landscaped garden of the hotel, relax during your business trip or at the end of the day of cultural visits.